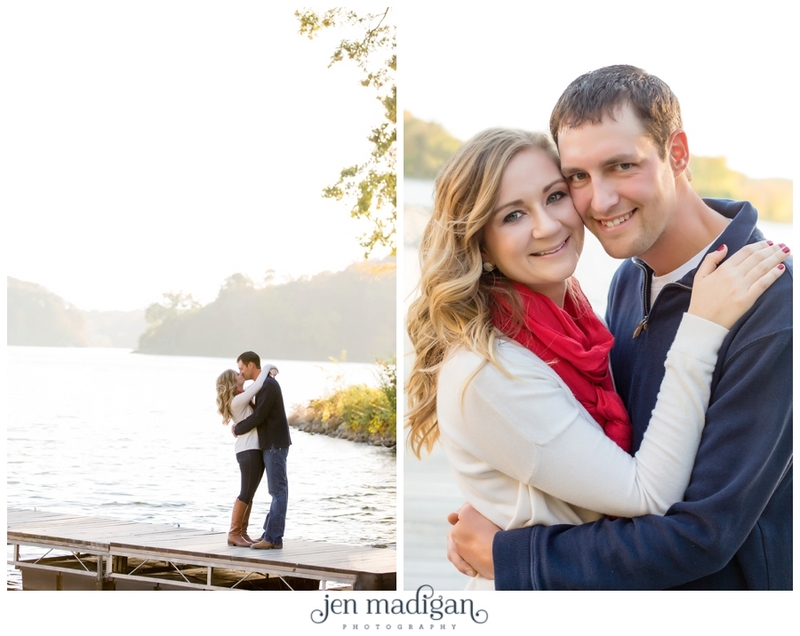 Josie and Brandon are planning an August 2016 wedding and we had a windy, but absolutely gorgeous day for their October engagement session. 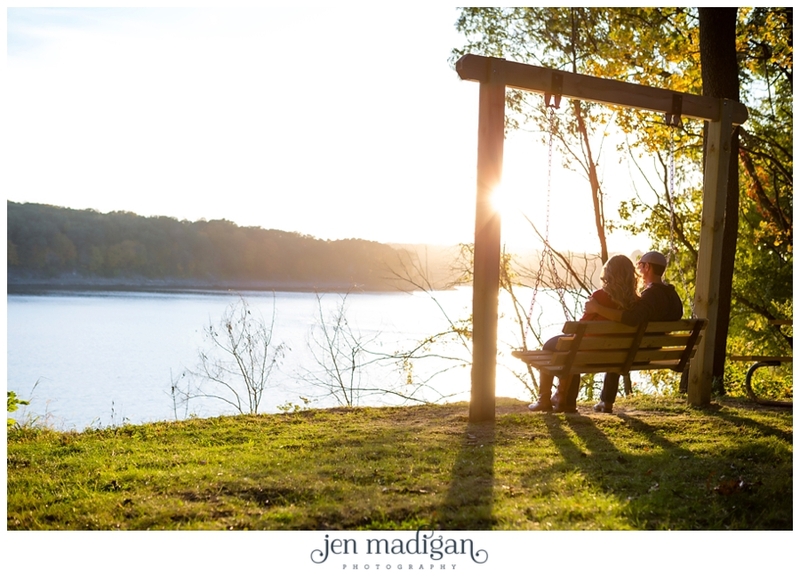 We did their session out at Lake MacBride, which is one of my favorite places to shoot, especially when the leaves are changing! 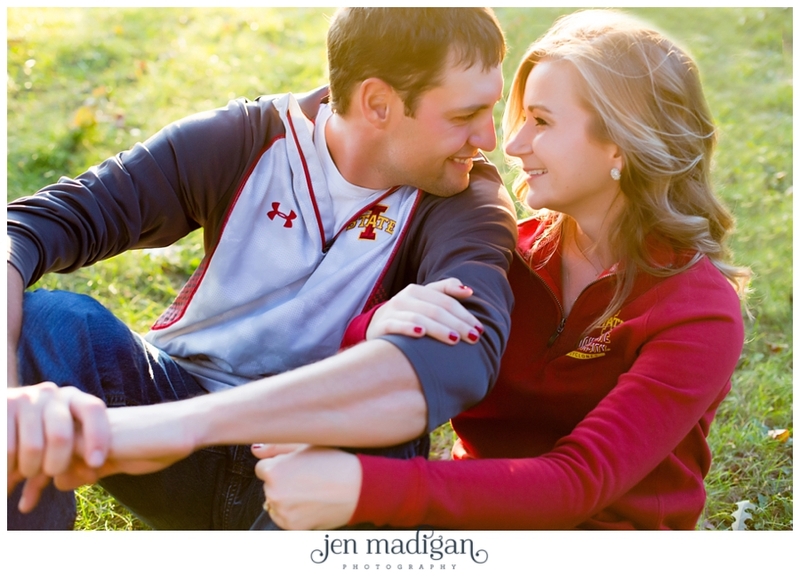 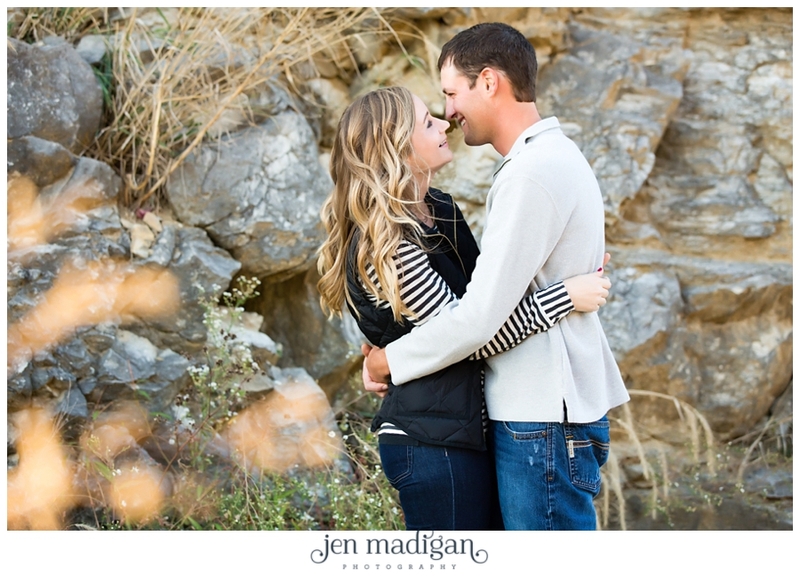 These two are awesome, and we had a great time at their session. 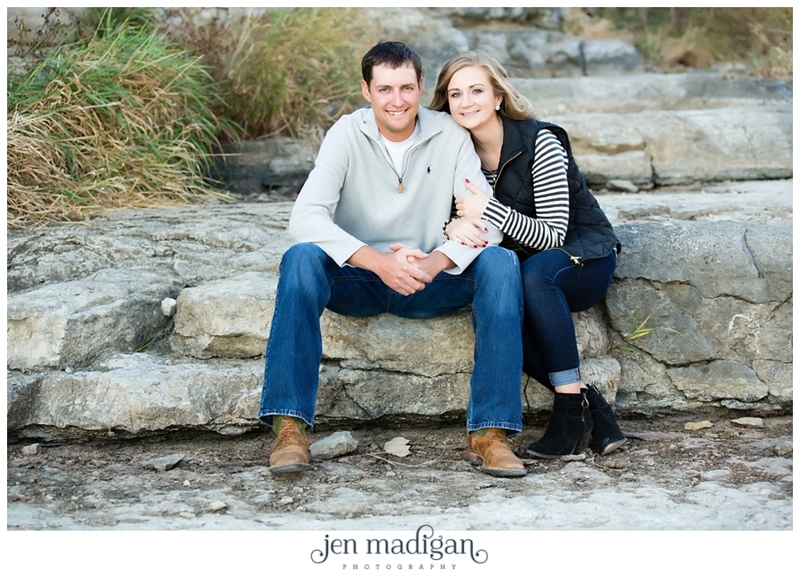 I'm super excited for their wedding, it should be a ton of fun! 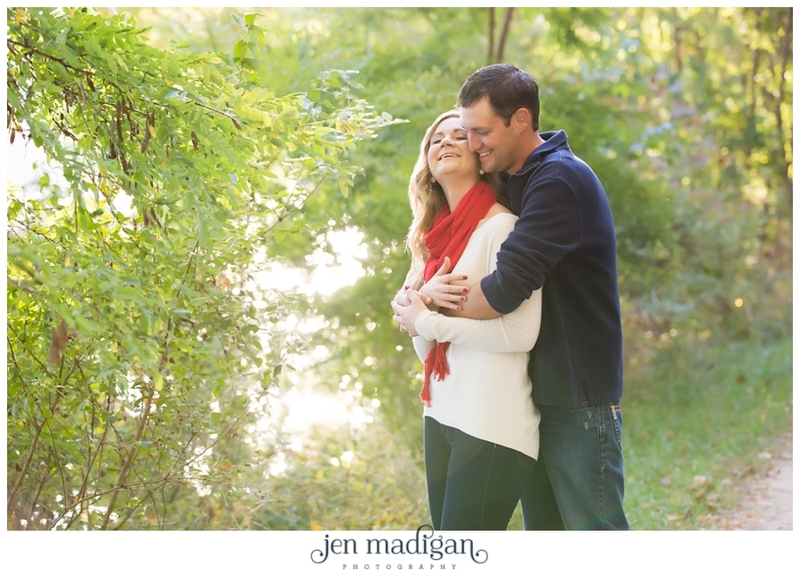 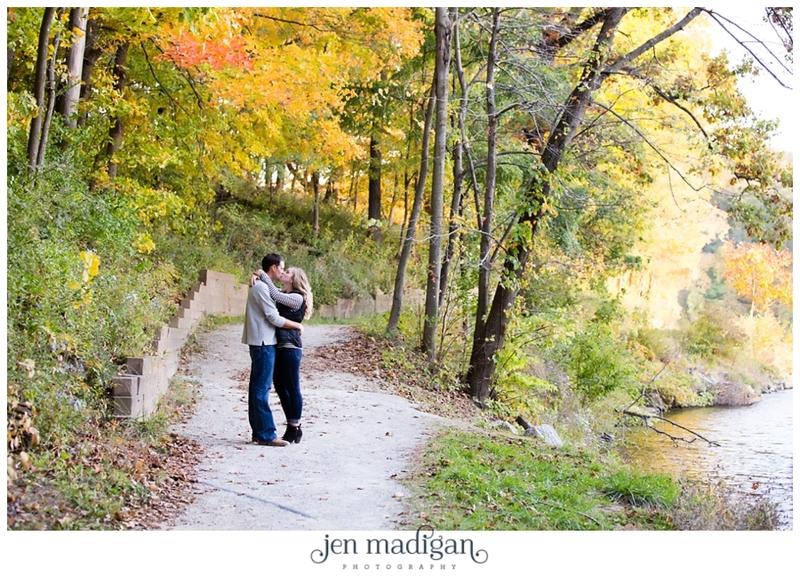 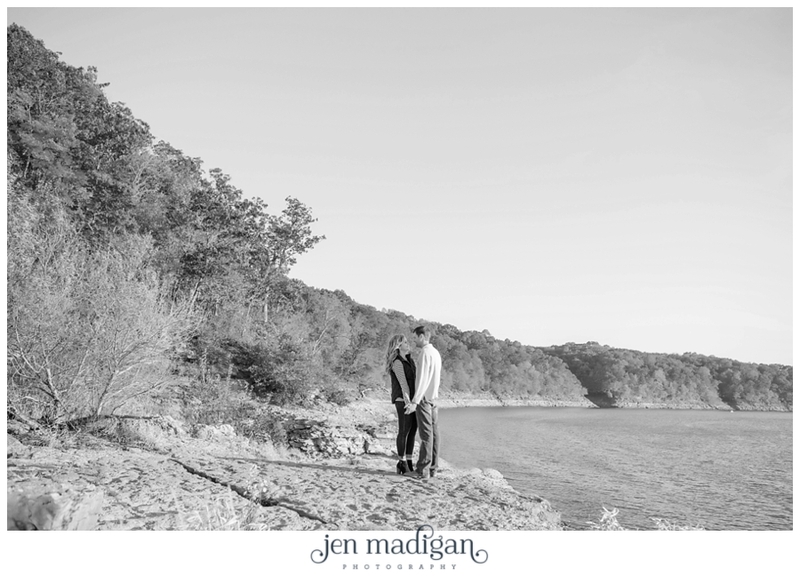 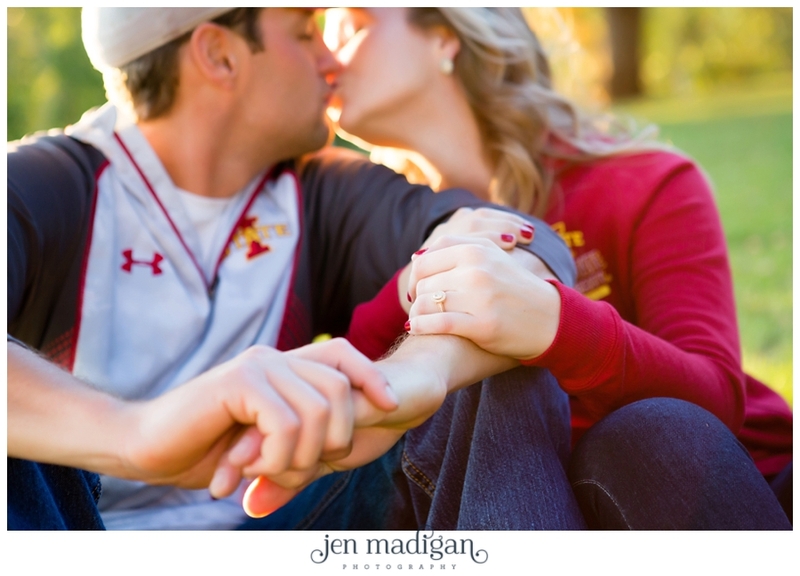 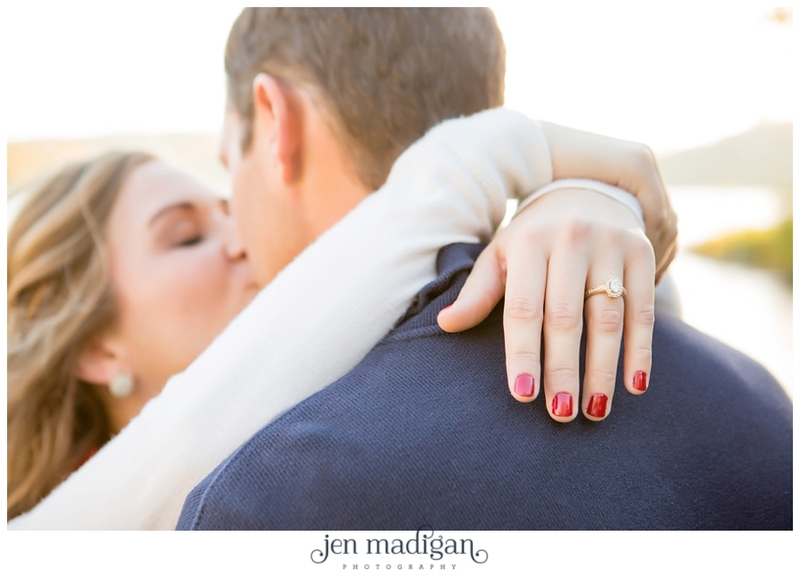 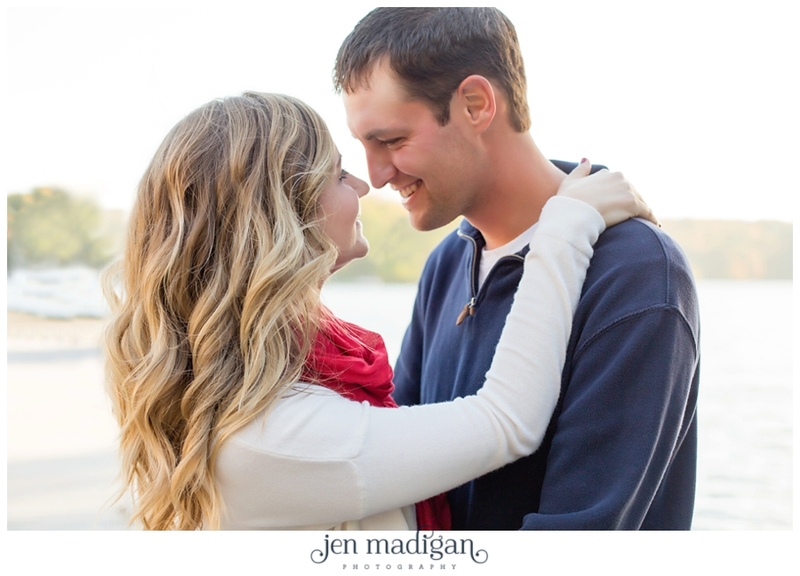 Here are a handful of my favorite images from their engagement, I hope you enjoy them as well!